and expert designs and installations! The leaders in kitchen design and installation! custom kitchen designs from Okelo! Think about your dream kitchen. Now think about some of the unique things you’d like in your kitchen, things you’ve dreamed about for years. Do you want a specific cabinet dedicated to your family’s love of cereals? Or maybe you want drawers with different compartments in it. There are so many possibilities, but where did you see those distinctive kitchen designs available on a shop’s display floor? The answer is probably never. So what’s the solution? Partnering with a leader in unique kitchen designs is your best bet to finally having the kitchen you have been dreaming about. 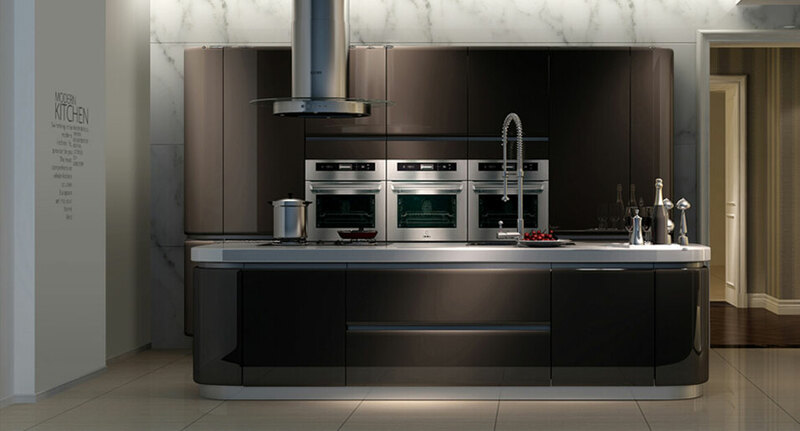 At Okelo, we specialise in producing unique and customised, modern kitchen designs. 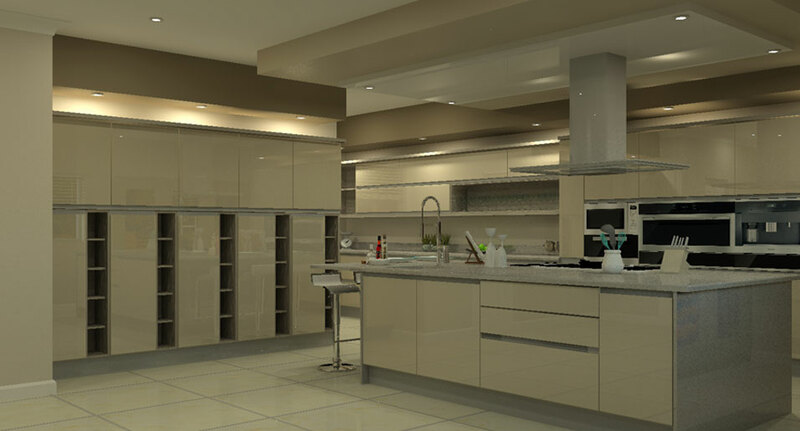 What’s more, we not only design your dream kitchen, but deliver and install it. We offer a complete solution to the modern homeowner in search of a beautiful and custom made kitchen. 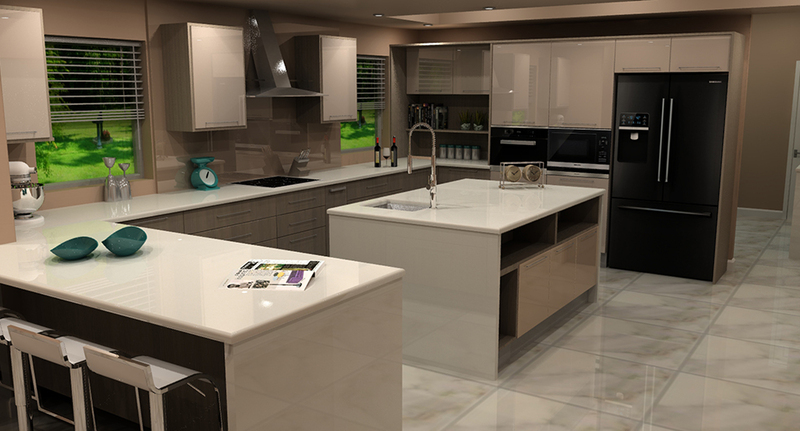 Why Choose Okelo for Your New Kitchen? Our team of seasoned designers brings many years of experience in the kitchen design sector to our industry. Throughout the years, we have gained valuable insight into the needs and requirements of our clients, and we strive to live up to and exceed all expectations placed on us. Since we only use the very best raw materials in the manufacture of our wardrobes and kitchens, you can rest assured that you will enjoy the very best returns on your investment. 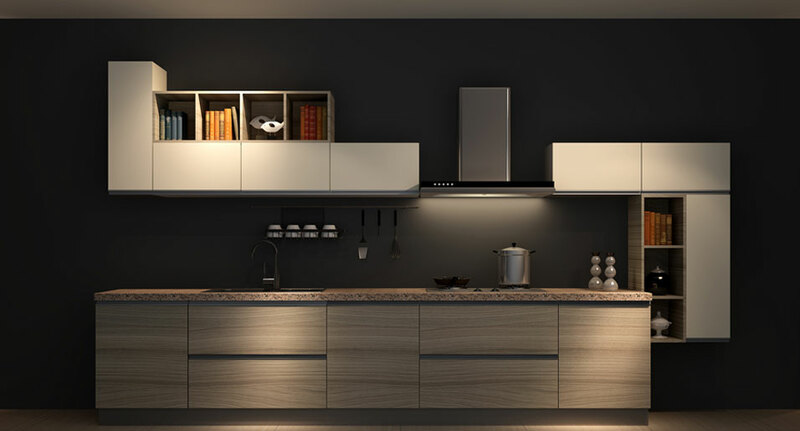 Our industry leading services and solutions are available to help you get the most out of your kitchen and the space dedicated to the most frequently used room in your home. Contact us to learn more about our range of unique kitchen design solutions, and for all the information you need to make an informed decision. Browse through the rest of our website to learn more about Okelo, and why we are your first choice for modern kitchen design in South Africa.